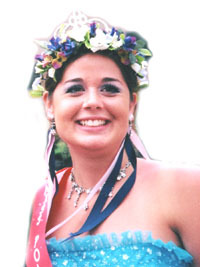 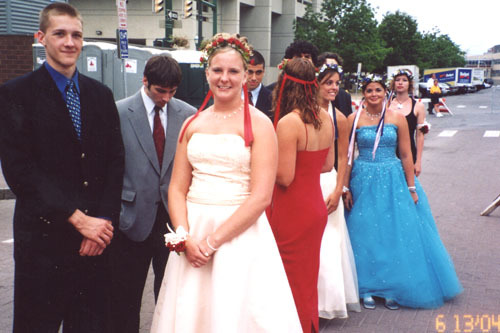 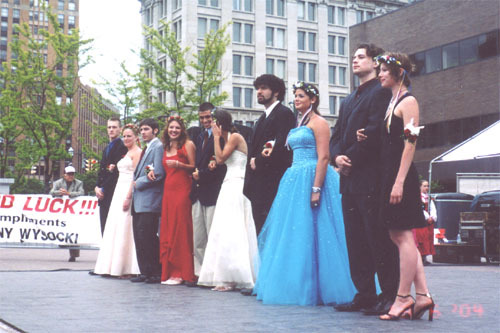 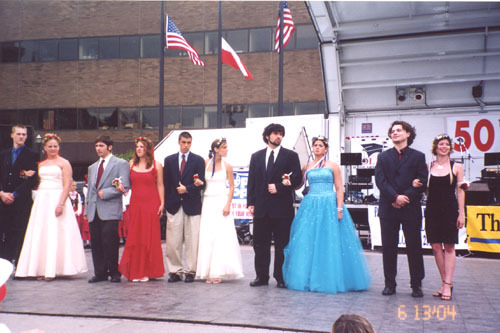 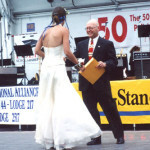 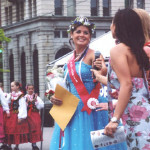 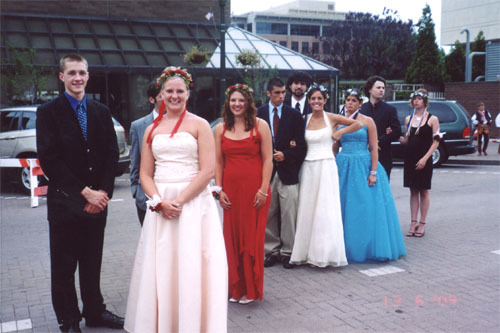 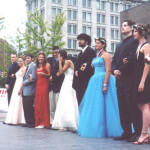 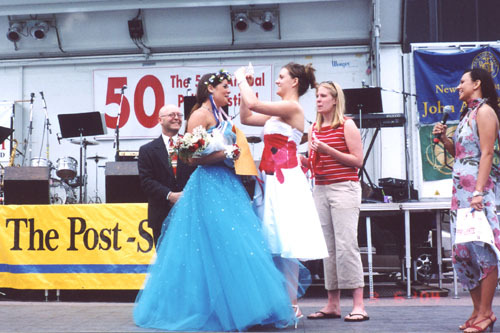 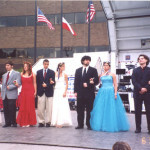 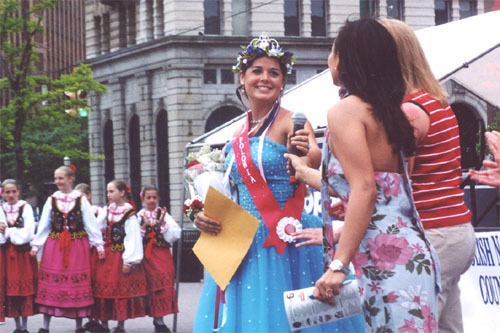 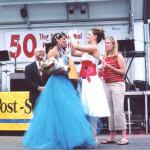 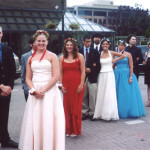 Stephanie Fiorenza was honored as Miss Polonia 2004 during our annual event, the Polish Festival on June 13, 2004 at Clinton Square in Syracuse, New York. 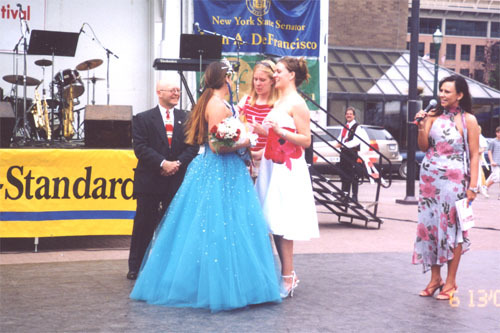 A talented musician, singer, dancer and pole-vaulter, Stephanie has certainly kept busy during her studies at Cicero-North Syracuse High School. 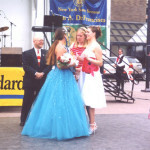 She has played the viola since the age of 8, earning All-County and Area-All State honors for her skills. 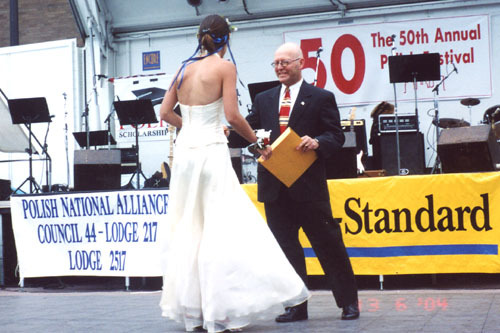 Her great-grandparents emigrated from Poland, and they would, no doubt, be very proud of Stephanie. 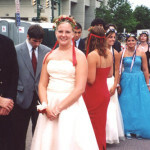 She intends to study astrophysics in the fall, with her choices narrowed down to MIT and Penn State.